In a downtown Boston skyscraper on the last day of 2018, empty boxes and Styrofoam laid across the floor, big screen computers awaited their users and cleaning crews put the finishing touches on a new 30,000-foot workspace that looked every bit like a new tech startup from the TV show “Silicon Valley." The office does not include cubicles but instead has long rows of tables, big screen computers, couches, high-top tables in the middle of the floor, and small conference rooms named after planets in the Star Wars universe (Jedah, Mustafar, Scarif, Coruscant). 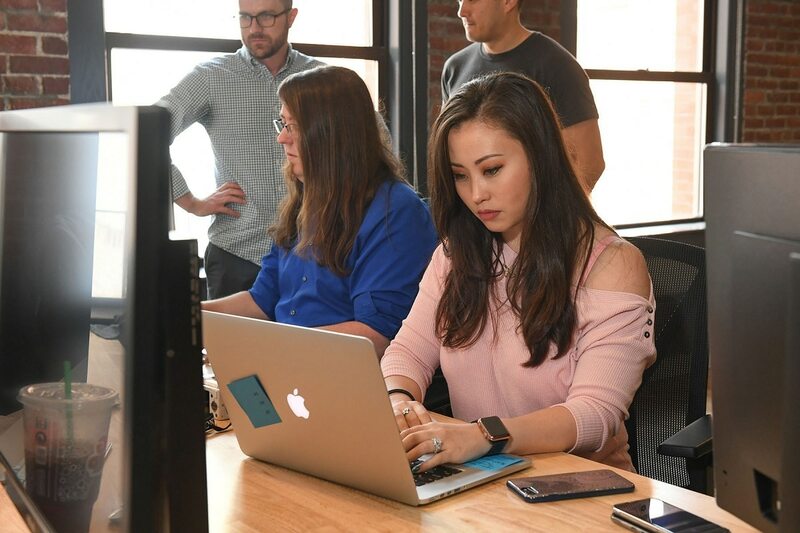 The workspace could be the home of a burgeoning mobile app team, but in this case, the office is for the U.S. military, specifically the Air Force. The Kessel Run Experimentation Lab, run out of the Air Force Life Cycle Management Center’s Battle Management Directorate at Hanscom Air Force Base, moved into its new home here Jan. 2 after outgrowing its old space, also in downtown Boston. Kessel Run hopes to change how the Air Force, and by extension the Department of Defense, develop and deliver software that adopts the best practices from industry. But one way the Defense Department hopes to accomplish its goals is to further immerse itself in startup culture. C4ISRNET visited the facility, which Air Force leaders believe could bolster recruiting, Dec. 31 prior to its official opening. Furtado said the Air Force is trying to build a culture that starts with the new workspace. They’re already seeing benefits. Collaboration is easier in an open facility like this, he said, because workers in the same area can solve problems quickly and not rely on emails and phone calls, which is the traditional way the Air Force tackles such problems. Product managers and product designers are right next to software developers working together all day long in the same space. If a software developer needs a clarification, there’s no assumptions, Furtado said. Instead, they can bring the manager over and talk. 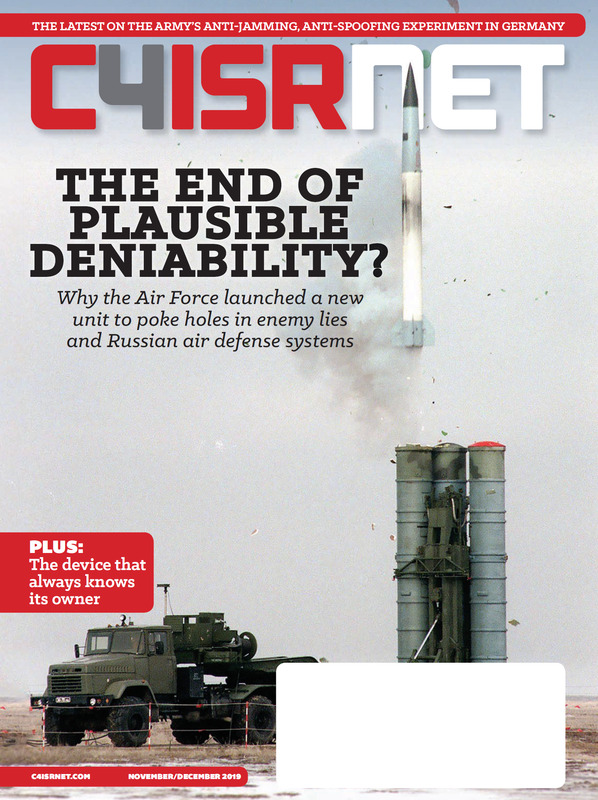 Proving the success, and worth, of a commercial-emulating software project can be elusive in the DoD. From a software perspective many Defense Department staffers don’t understand that software is continuously iterated and delivered upon every week, Furtado said. The team was extremely lucky, Furtado said, with its first project, Jigsaw, an automated planning tool for tanker refueling. Jigsaw saves $12 million a month in fuel costs based on a more efficient process. But this kind of saving is a not a metric that will be apparent in the rest of Kessel Run’s products. Most of the products surround applications that are built around optimizing for planning, Furtado said. This means trying to get rid of inefficiencies related to manual processes, data entry and applications that don’t communicate well with each other. One unexpected area of success the team has generated is achieving the first continuous authority to operate on DoD networks. The authority to operate is a process by which entities are granted permission to connect systems to federal networks following a variety of validated security steps. A continuous authority means solutions and software fixes go up on the network immediately without having to jump through the validation hoops each time. As a result, this means solutions get to warfighters faster given they go up to the network immediately rather than waiting through the process. The continuous ATO came after adopting best practices from industry in which each line of code is tested before it can go to the main code base. This replaces the current process of testing all the code at the end of the project. With the new workflow, the code is being tested automatically, sometimes multiple times a day, a process which leads to overall greater confidence in the project. This also allows the software community to go faster. “Most of the things we’re doing here are highly logical, it just it has taken us a long time to figure out all of the mechanisms behind it to get there,” Furtado said. He added that many in the commercial industry, generally, adopted these processes about a decade ago. However, “wins” like this might not be immediately apparent to leaders or appropriators making future viability challenging. Furtado said there is difficulty navigating how to prove Kessel Run’s budget to Congress, because traditionally organizations argue their budges based on promised deliverables that are needed. It’s difficult to predict how much something is going to cost because the projects Kessel Run is working on evolve each day, Furtado said. As such, “it’s hard for the people who are approving budgets to just give me a blank check and say let’s see what you come up with,” he added. Lt. Col. Jeremiah Sanders, materiel leader for the Air Operations Center Program, told C4ISRNET that Kessel Run has been funded by Air Operations Center and Targeting and geospatial intelligence programs. Approximately $140 million has been spent since mid-2017 on the shared workspace, hiring personnel, fielding and operating a virtual private cloud-native platform environment for classified operational use, and delivering several operational software capabilities. Now, Furtado wants to take those figures and show them to decision makers. “We want to get to a point where we’re at a capacity based model where you give me x dollars, that’s x number of product teams where I can deliver this much value and move the needle in this many spaces incrementally forever,” he said.